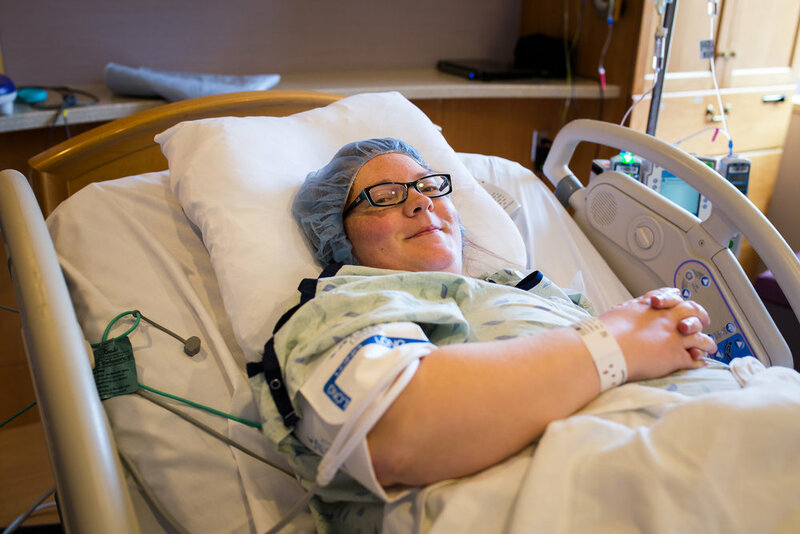 Do you photograph C-Sections? I get asked this question a lot and it kind of wrecks me. I hate that you have to ask that. I hate that you feel that your birth is any more or less worthy because of the way that you deliver your baby. Let me tell you something - YOU are a badass warrior woman. You grew a life inside of you for close to 10 months or more! You nurtured that life. You didn't eat sushi (or maybe you did). You probably tried to exercise more and get more sleep. You might have even sacrificed doing some of the things you love (Hello beer and wing night) to protect this life inside of you. I'm going to let you in on a secret here friends: IT DOESN'T MATTER HOW YOU BIRTH YOUR BABY AS LONG AS BOTH OF YOU ARE SAFE AND WELL ON THE OTHER SIDE. Your birth is no less valuable if you have a Cesarean or if you give birth in a tub filled with rose petals underneath a string of mantras on the wall. 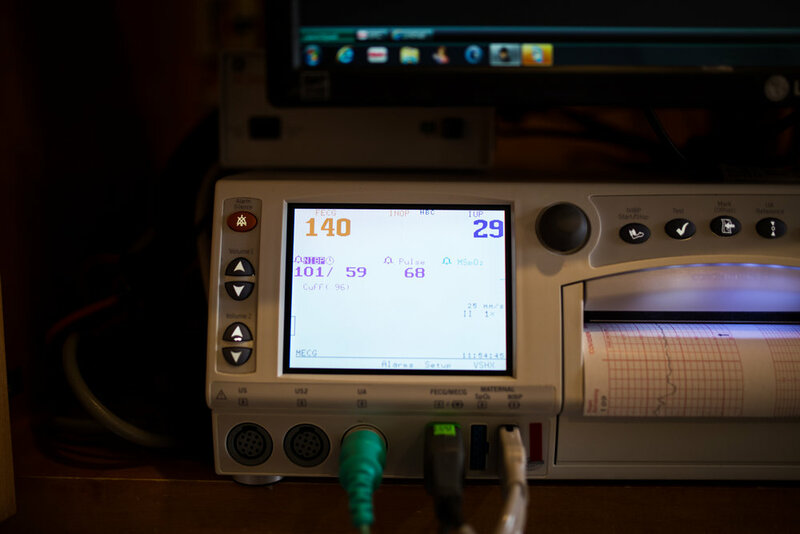 It's no less valuable if you walk in and ask for an epidural or if you deliver med free. It's no less worthy if your birth doesn't go as planned. YOU JUST BROUGHT A BRAND NEW PERSON INTO THE WORLD! YOU ARE PURE FREAKING MAGIC! 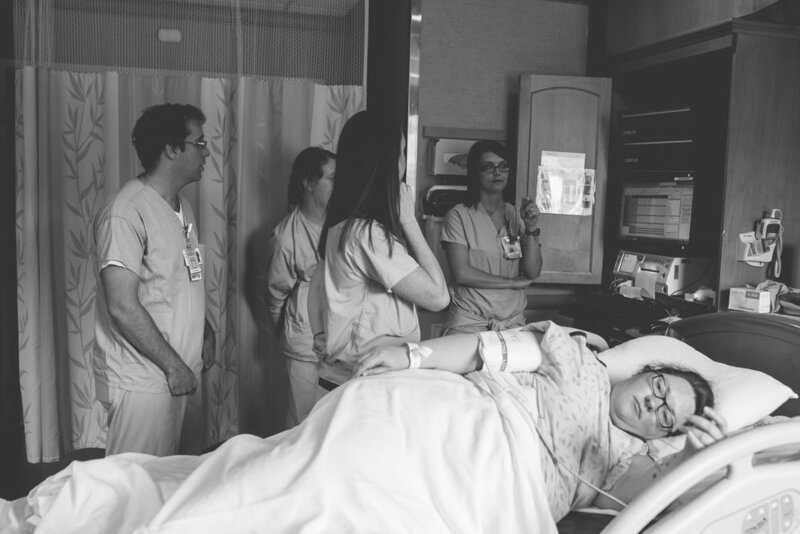 I've been a birth photographer in Cincinnati for quite a few years now and I've been lucky enough to attend all kinds of births with all different outcomes. 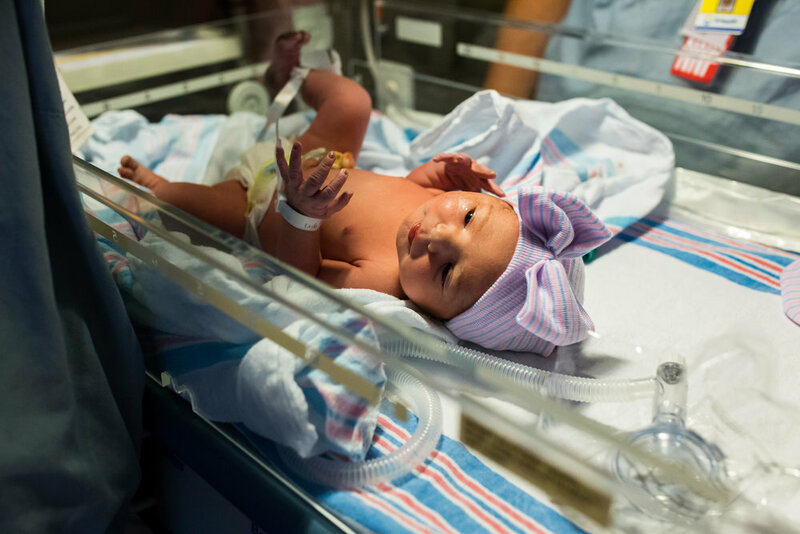 I will tell you that every birth is special and deserves to be documented. This is the day you meet the new love of your life. This is the story of how they arrived on this earth. Birth doesn't have to be glamorized to be valuable. You don't have to wear makeup or look like you didn't break a sweat. Birth is raw and emotional and phenomenal. You just have to be you. Your birth is yours alone and it has value for just that reason. Yes I know I'm a little soapboxy but this is something that has been weighing heavy on my heart. 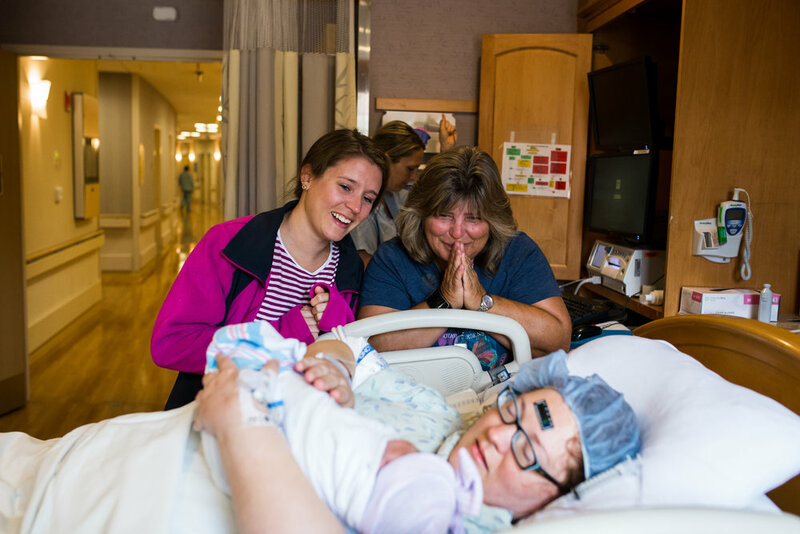 Mamas who will have or have had Cesareans - your birth can still be amazing and family centered. You can still find so much joy in your birth. 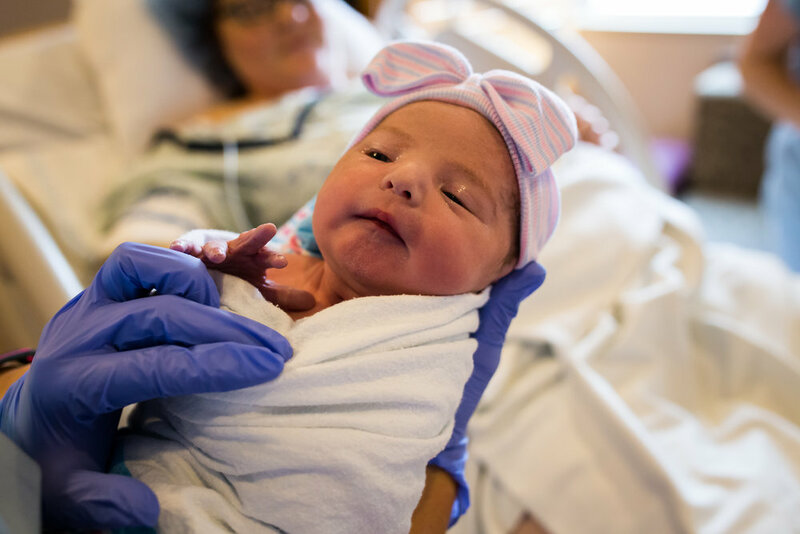 It is no less of a birth than a vaginal delivery and a good birth team understands this and will support you throughout whatever kind of birth you have. I photograph ALL births because ALL births are special and sacred. 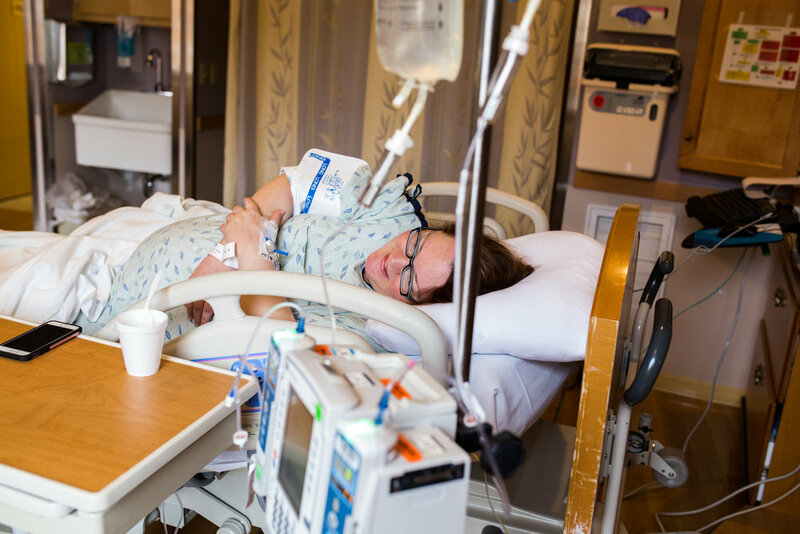 So...."Do you photograph C-Sections?" HECK YES! 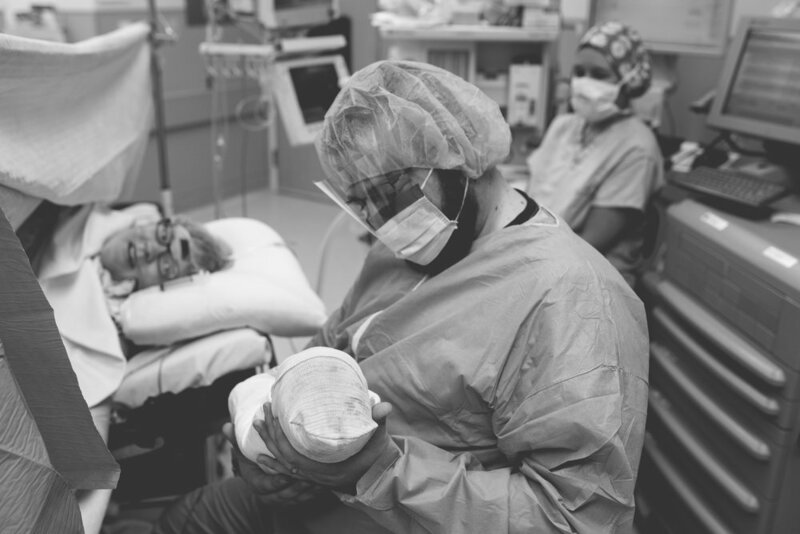 Here are some images of an amazing mama who have delivered via C-Section that I was lucky enough to document. 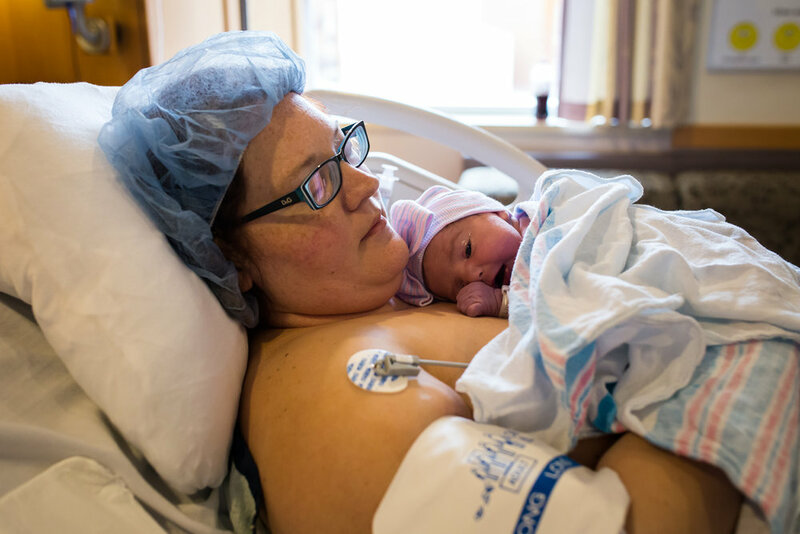 If you're interested in learning more about Cincinnati Birth Photography services you can contact me HERE.